If you’re a chocolate fan like me, make sure to check out this deal! 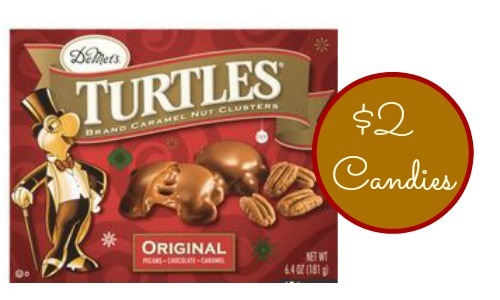 There is a new coupon available for $1 off DeMet’s Turtles original, dark almond, cashew & sea salt caramel holiday package. Print it while available to get a great deal at Walgreens during their Black Friday Sale, 11/23-11/29. These would make great stocking stuffers! 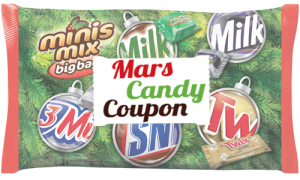 Have you printed this Mars Candy Coupon?